DVI’s Aviation Experts have strategic partnerships with experts that specialize in the recovery and storage of accident aircraft. These Aircraft Recovery Experts have the specific knowledge to safely dissemble and transport an aircraft without damaging or losing any artifacts. Complimentary to the services provided by the Aircraft Recovery Experts, DVI’s Aircraft Accident Investigators have the expertise to fully document an accident scene with both laser scanning equipment and digital photography. 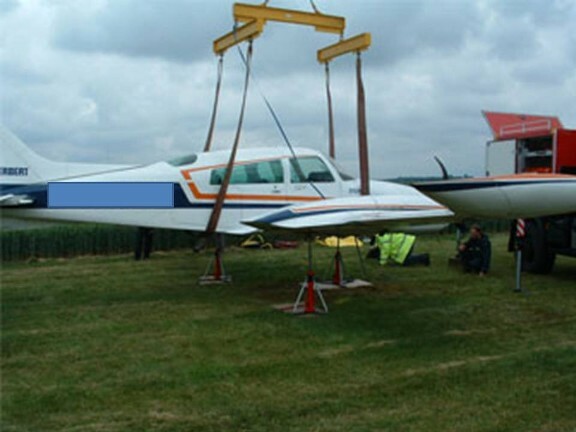 DVI’s Aircraft Accident Investigators and Laser Scanning Experts are headquartered not far from O’Hare International Airport and can travel to any locale to provide these services.